If you think you or someone you know might have a hearing loss, you are not alone. If you have suspected for a while, but just haven’t got around to doing anything about it, that is not unusual. On average, it takes a person seven years from the time they think they might have a hearing loss to seek treatment. Whilst hearing loss is one of the most common health problems (nearly 1 in 5 people live with hearing loss, it is also one of the most ignored). Quality of life can be significantly compromised for people with hearing loss and their families, this is unfortunate because hearing loss and its psychological effects are highly treatable. 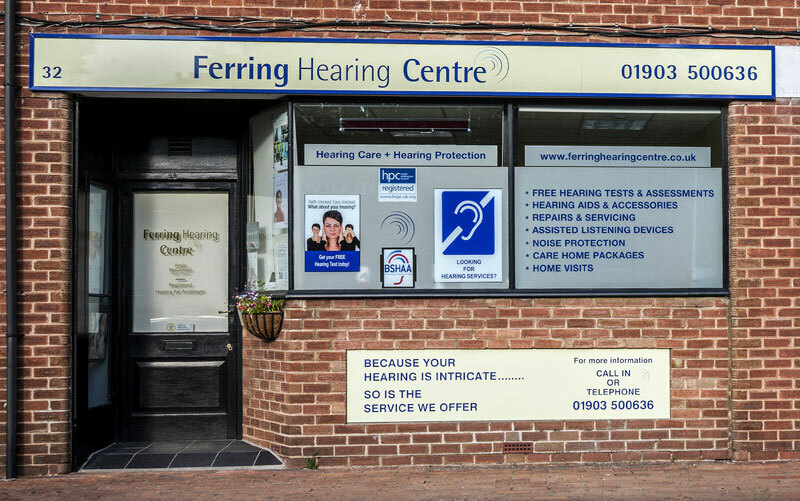 Hearing Loss is a very gradual process – over many years, family and friends usually notice difficulties with hearing long before the person suffering from hearing loss does. In contradiction to many people’s understanding of hearing loss, it is not like just turning the volume down. It usually affects different frequencies of sound by varying amounts. 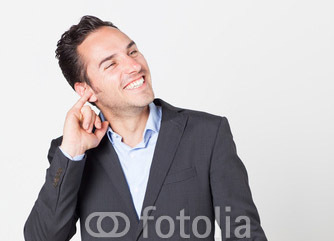 This leads to conversations being difficult to follow – particularly in noisy environments where competing background noise ‘scrambles’ speech and conversations. Not surprisingly, not being able to follow conversations is the biggest single reason people seek our help with their hearing loss. We know hearing loss can greatly impact the quality of a person’s life, many recent studies have linked untreated hearing loss to emotional, physical, mental, psychological and even economic disadvantages. Hearing loss has also been linked to other medical problems such as diabetes, cardio-vascular disease and neuro-degenerative diseases like dementia. If hearing loss is left untreated, it can leave you feeling isolated and withdrawn to a level where you may avoid social situations and contact. This can often lead to tension with loved ones, which can further increase your feeling of isolation and may re-enforce the withdrawal from social activities. 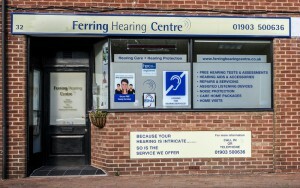 So if you answered yes to any of the above, book your free hearing test or home-visit hearing test today.